A wonderful documentary which gives audiences the rare opportunity to experience 24 hours in the life of His Holiness the 14TH Dalai Lama. 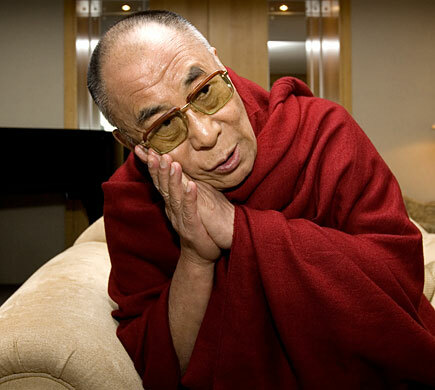 Directed by Russian filmmaker Vitali Manski, the film follows His Holiness the Dalai Lama at his residence in Dharamsala, India, from his early morning prayers at three in the morning to his bedtime at dusk. Featuring an introduction by Lynn Bain – Director of Dalai In Australia Ltd, plus a talk and slide show by Mr Tenzin Norbu, Director of the Environment Desk, Tibetan Government-in-exile, India.